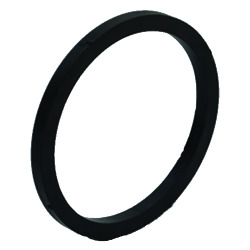 1" EPDM Manifold Gasket with Ribs | U.S. Plastic Corp. 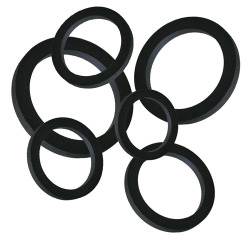 These are replacement EPDM gaskets for Banjo® 1" manifold flange connections. Ribs help keep gasket in place during assembly.